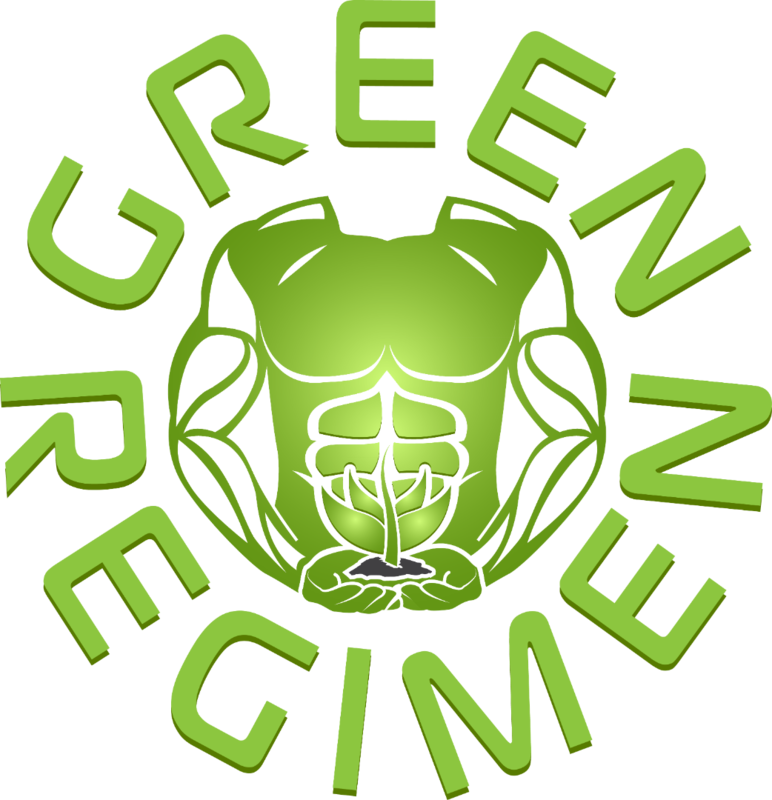 I TRIED GREEN REGIMEN ELITE PROTEIN. "I fell in love with Green Regimen protein after overhearing a conversation by some women in my Yoga class. One of the ladies mentioned that she drinks plant based protein shakes in the morning as a meal replacement and she kept raving about this company, “Green Regimen.” I typically don’t eat anything before yoga and on my way to work I’ll grab a coffee and a muffin. Yeah I know, not the healthiest options. By lunchtime I’m usually famished and a bit sleepy. I’ve since learned that not having a balanced meal in the morning is what causes my inconsistent energy levels throughout the day. On this particular morning, I arrived to work a few minutes early and I decided to research this company. I noticed immediately from their website that although they promote fitness, they really emphasize the importance of nutrition. One thing I also learned on Green Regimen’s site is that their products are more than just your typical “protein shake.” I checked out the ingredients and noticed some amazing superfoods foods. I didn’t see coffee or a muffin on the list. Ok! It was time for me to get my life together—so I made the purchase." Remember the sweet aroma of hot chocolate when you were a kid? That’s how it felt when I opened the bottle. I stuck my finger inside the powder, as if it was cake batter because I wanted to taste the true essence of the powder. The flavor was consistent with the aroma....Yummy! I mixed it with almond milk. Delish! For a product with no added sugar it tasted sweet but not too sweet...and no stevia either. Plus it’s loaded with superfoods but still doesn’t taste like you’re drinking grass. What I noticed most about this shake is that it was very smooth, not grainy and clumpy like other powders I’ve had in the past. I’ve tried many plant proteins and they either taste pretty chalky or they are too gritty to stomach. However, this protein tastes incredible and leaves me feeling satisfied. What an awesome meal replacement. 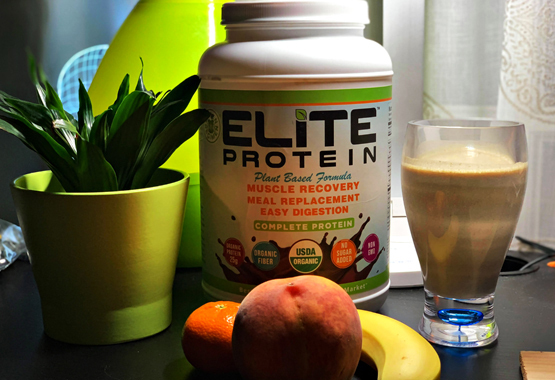 I’ve been drinking Elite Protein for some time now and my energy levels are maintained throughout the day. And I don’t feel hungry after drinking it. This product has really enhanced my health and quality of life. "Wow this stuff really tastes great. I've had many protein powders and this is by far the best I've ever had. It replaces my breakfast in the mornings. I feel full after drinking it and with all the good things inside it, I know I'm getting everything I'm missing. I'm hooked." "I was very hesitant to buy this product because plant proteins are so gross. I just knew that I need a healthy meal replacement because I'm always on the go. 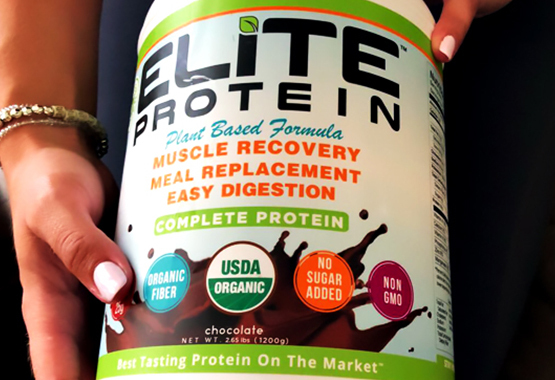 I love my Elite Protein and I think they made the perfect flavors. You can't get better than this. 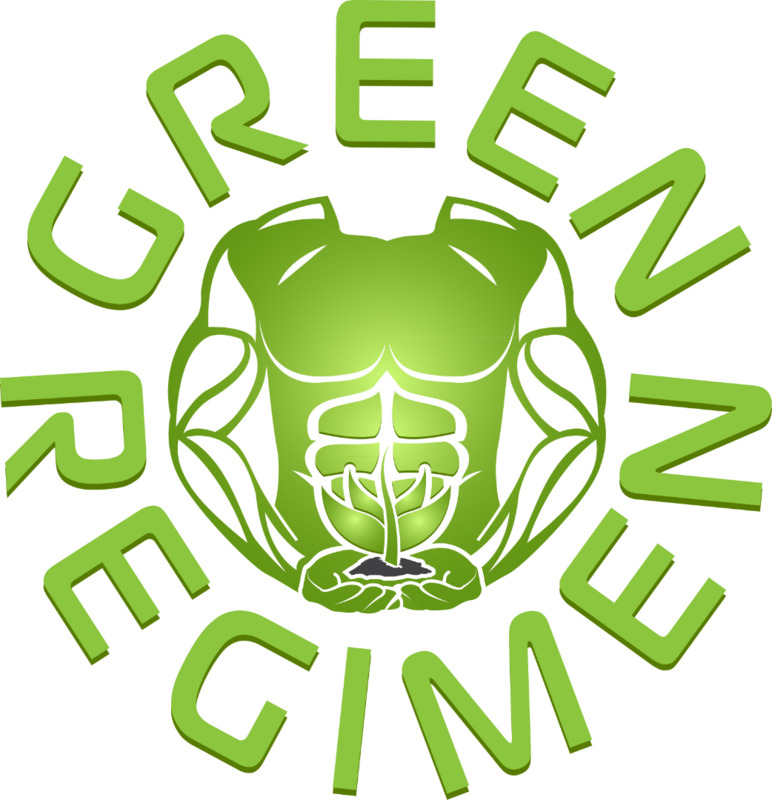 I tell all my friends about Green Regimen products now. This is the BEST protein shake, I will continue to purchase Elite Protein. It deserves 12 stars because 5 stars just isn't enough." "I know plant protein powders are healthy but they are all so chalky and grainy. But Elite Protein is just awesome. It's smooth and mixes perfectly with almond milk. It doesn't have any fake sugars and it has all these superfoods that you can't find in other proteins. I'm going start buying two bottles at a time because my husband is starting to invade my stash. "